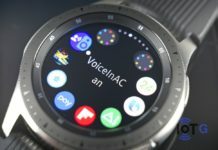 In a few hours time, Samsung will officially unveiled the new Tizen-powered Gear S3 smartwatch in a ceremony taking place at berlin’s Tempodrom arena tonight. The event is sure going to be a big one and you wouldn’t want to miss out on this one. 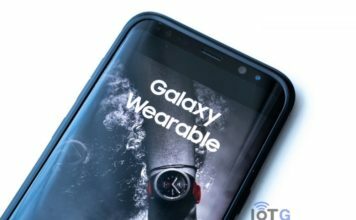 Unfortunately, the launch is an invite only event, but you don’t have to worry, Samsung has got you covered. 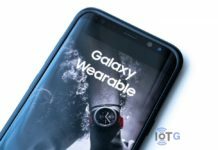 Samsung is bringing the event live right on our mobile devices or computers via a live stream. 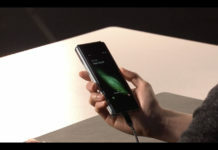 So you can catch all the fun by tuning in to the official Livestream, exclusively on www.samsung.com today at 6 p.m. (CET). 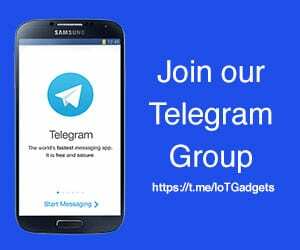 Samsung is also giving its fans who are not in Berlin the opportunity to watch what they have in store for the annual trade show by streaming live the Samsung’s IFA 2016 press conference, that would be held at the Messe Berlin’s CityCube (Hall B, Level 2) on September 1 at 11 a.m. (CET). 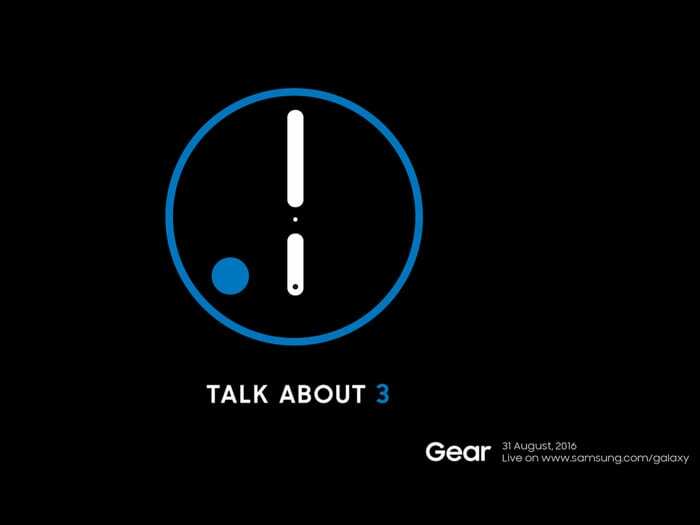 Next articleVideo: Watch the Livestream of the Samsung Gear S3 Event NOW !! !